The popular Amuse Museum spotlights artwork ranging from graphic and product design to textile art that express a uniquely Japanese sensibility. The museum offers a refreshing perspective on Japanese sensibility, aesthetics, and techniques. If you are interested in a more local way of enjoying Asakusa, join our Asakusa Bar Crawl in local backstreets Tour! 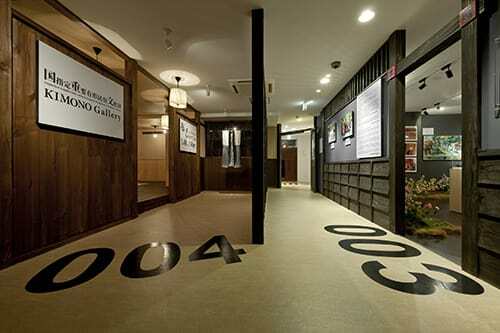 The eponymous Amuse Museum, located near Sensoji Nitenmon, is operated by Amuse, a talent agency. The Amuse Museum aspires to bridge the past, present and future of Japan. Starting with the past, the museum exhibits the spirit of an older Japan through its displays of old Japanese textiles and crafts. The museum also houses memorabilia from Akira Kurosawa’s “Yume” and ukiyo-e inspired art pieces. These varied exhibits allow visitors to explore Japanese culture from different angles. In addition to exhibits of Japanese crafts, the Amuse Museum contains a mini-theater, showing visual works on ukiyo-e, and a live performance space for staging special exhibits and performances of Japanese music and dance. We also recommend the rooftop space in the museum. 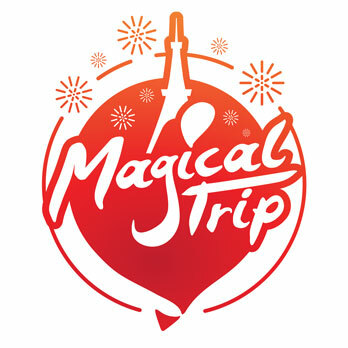 The expansive views allow you to view Sensoji to the West and Tokyo Skytree to the East. If you’re looking for a place to learn about the history and culture of Japan and Asakusa, we recommend the Amuse Museum. The museum houses permanent exhibits that spotlight Japanese textile culture and ukiyo-e. View a rare collection of recycled fabrics titled “BORO” and collected by ethnographer, Chuzaburo Tanaka. Alternatively, marvel at high-resolution digital images of ukiyo-e masterpieces that can only otherwise be seen at the Museum of Fine Arts (Boston). The museum also contains a museum shop where you can buy traditional Japanese trinkets and crafts. Bar Six is located on the 6th floor of the museum. 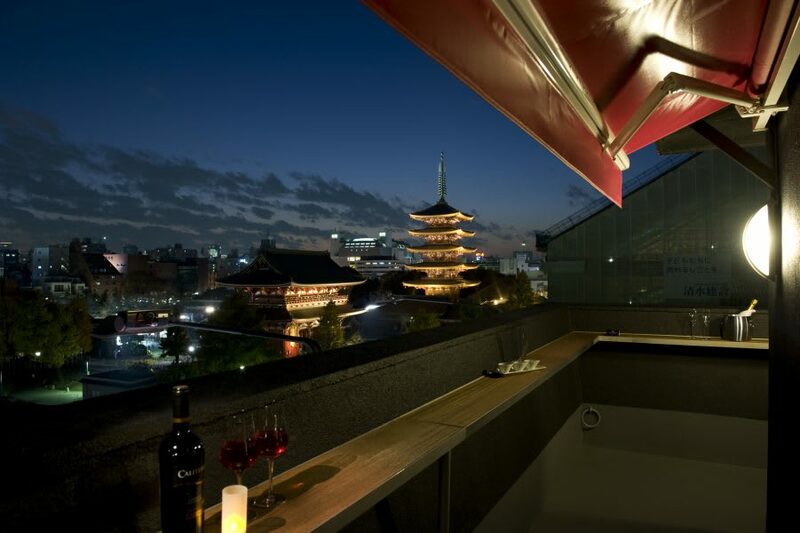 Panoramic night views provide a scenic backdrop for the equally-appealing modern interior. Bar Six serves over 100 kinds of alcohol, including Belgian beers. The bar has ample seating, including terrace seating during warm weather months and counter seating for solo visitors. The second-floor gallery and market displays genre-free artwork created by new and upcoming artists. Exhibits may include folk art, paintings, illustrations, photographic work, sculptures, ceramics, and written work, among others. Browse through the gallery and market and check out the more modern side of Japanese art. Welcome to the food and nightlife of Japan! Find out, Read, and Explore all things related to things to do at night, food, drinks, and everything that makes the nightlife fun in Japan. Sumida Edo Kiriko Glass Museum - where you can experience traditional Japanese culture in Asakusa.